Incorporating an aquatic centre into a health and wellness centre or fitness club can enhance the overall experience. 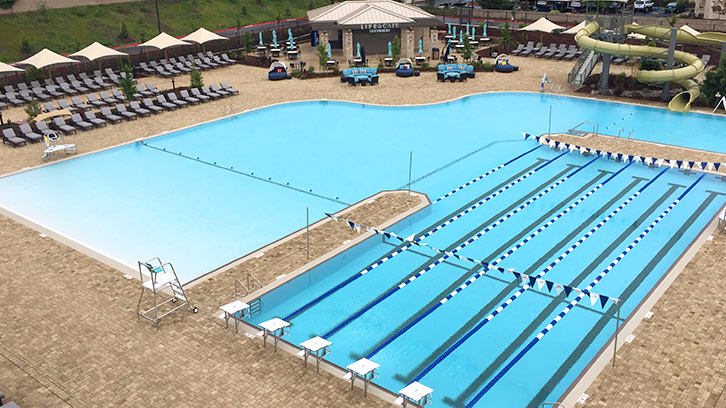 From lap pools, to leisure pools and water slides, aquatic centres offer a variety of fitness, therapy and training opportunities. 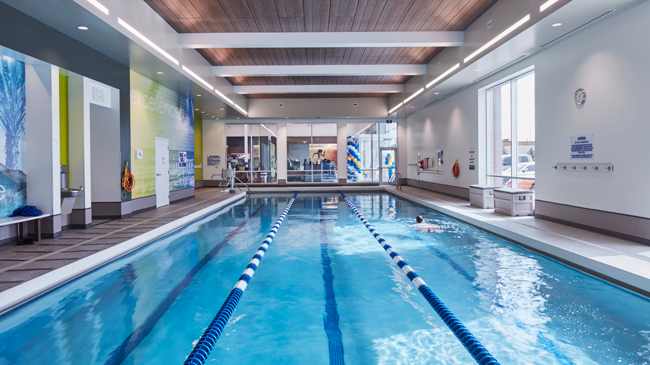 Acapulco has built world class aquatic centres within some of the most distinguished health and wellness facilities around North America including Life Time Athletic, LA Fitness, Goodlife Fitness and the YMCA.